was recognized in April by the Environmental Protection Agency (EPA) and Vermont Governor Jim Douglas for her service in improving the Connecticut River Watershed. Major received the President’s Volunteer Service Award, created by President Bush in 2002 to encourage and recognize volunteer service, and the 2008 [Vermont] Governor’s Award for Outstanding Community Service, which recognizes lifetime achievement. 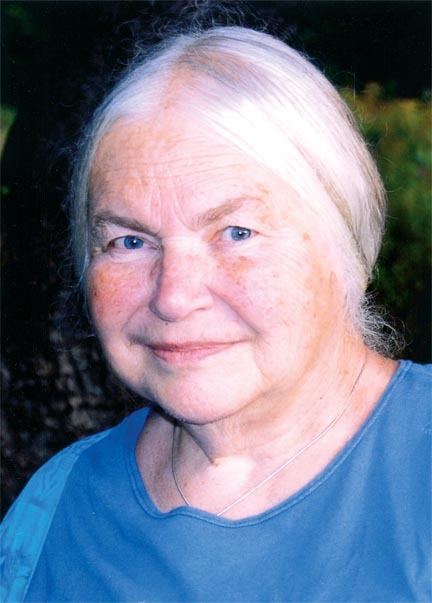 She is chair of the Vermont Connecticut Watershed Advisory Commis- sion, on which she has served since 1991. A founding member of the Windmill Hill Pinnacle Association—a local land trust that conserves land along the Connecticut River—Major chaired the organization for 15 years. She also served as chair of the Westminster School Board, was a member of the State School Directors’ Board, led the local 4-H Club for 17 years, and was a member of the local Board of Civil Authority for 30 years. Major is a librarian and retired teacher.